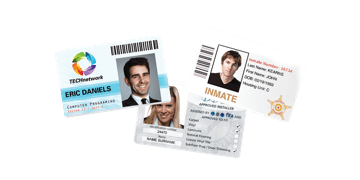 People identification is an essential part of your company's security. 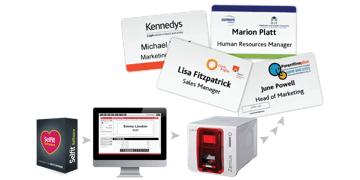 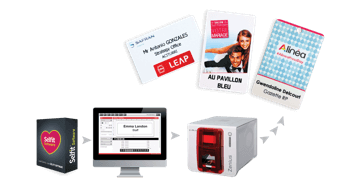 Make managing this easy with our ID cards, staff badges, and employee badges. 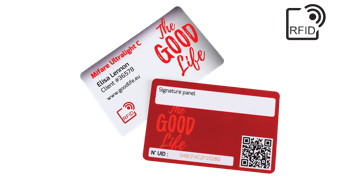 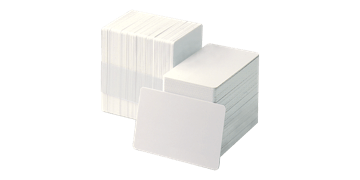 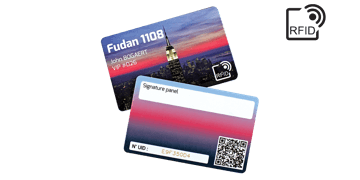 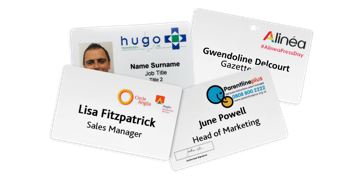 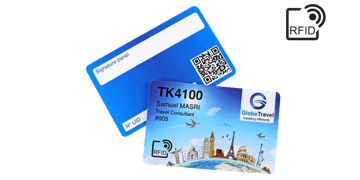 Choose from pre-printed or blank pvc cards that you can personalise in-house. 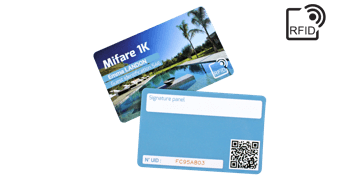 Include QR and bar codes, serial numbers and employee images to increase security and manage access control.